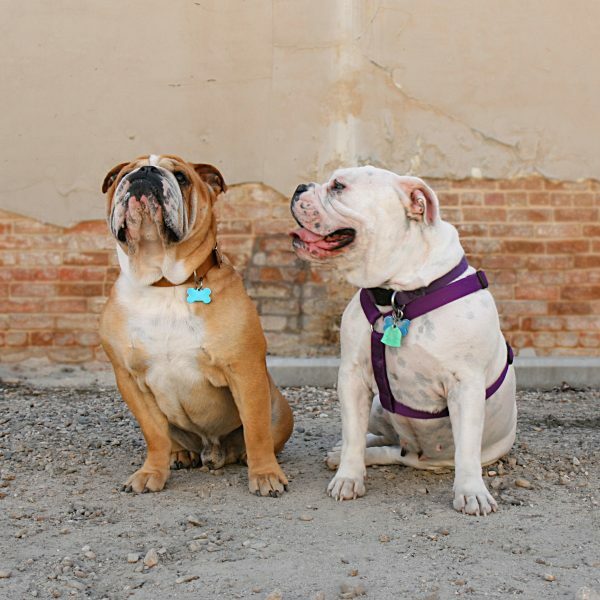 Home » Blog » Dog Collar vs Dog Harness – Which is Better for Your Dog? Dog Collar vs Dog Harness – Which is Better for Your Dog? Can a Dog Wear a Collar and a Harness? The most effective approach when it comes to training and overall care is to have both a dog collar and a harness. Dog collars are effective for keeping license and identification tags visible on your dog. Dog harnesses are a great option for walks and exercise as attaching the leash to a harness reduces strain on your dog’s neck. In some situations, a harness is better for your dog than a collar. During walks and light exercise, a harness is usually a better place to attach a leash, especially if your dog is prone to pulling or jerking against the leash. Attaching the leash to a dog collar can cause strain on your dog’s neck and cause damage if they pull. At the same time, dog collars are generally easier to slip out of than harnesses. Plus, a harness also gives the walker more control over where a dog moves. This can add a safe means of keeping them under control in case they would attempt to chase after a squirrel or a car, jump towards a strange person or dog, or attempt to eat something they shouldn’t. On the other hand, if you and your dog are just hanging out together in the backyard or at home, there is usually no need for a harness and the collar is just a precaution. Neither the harness or the collar should be left on at all times. Most dogs don’t notice a well-fitting flat collar, but both a collar and a harness can get caught on things and a harness may cause chafing over time. Are Collars Bad for Dogs? Collars are not necessarily bad for dogs, but they can create dangers and pose a risk under certain situations. If they are used to walk dogs who are prone to pulling while on leash or are skilled at escaping their collars, they can be bad for dogs. Both of these situations create a dangerous situation for dogs. If a leash is attached to a collar and the dog is pulling, it can cause damage to their throat. If they slip out of their collar and run off, they could get lost, be hit by a car, end up in a bad situation with other people or dogs, and more. At the same time, collars that don’t detach under pressure cause a choking risk if they get caught on something while your dog is wearing it. One of the biggest positives of dog collars is that they are generally comfortable for your dog to wear as long as they are fitted correctly and in a flat style. This makes them the ideal place to keep license tags and ID tags on the dog at all times. They also come in a wide variety of styles, sizes, materials, and types to help you find the right fit for your pup. Knowing how to choose a dog collar can help you get the right one for your dog. Plus, you can get a collar that detaches under pressure to help reduce the risk of choking in case your dog would get caught on something while wearing it. Some dogs can become masters at escaping or slipping out of their collars, which can end up with your dog in dangerous situations if they happen to slip away during a walk, road trip, or other situation. In addition, if the leash is attached to a collar and the dog pulls or jerks on the leash, they can cause trachea or thyroid damage. Plus, pulling while on a collar gives the dog the impression of getting somewhere, which tends to reward the pulling behavior and cause it to continue. Although there are plenty of sizes available, it can sometimes be difficult to find the proper fit. Tiny dogs and growing puppies can sometimes be hard to fit correctly. Adjustable collars can help when your puppy is in between sizes, but some dogs may require customized collars in order to get the right fit. Collars can also get caught on things or even in other dog’s mouths during play. If they’re not made to safely detach in these situations, they can injure the dog’s throat and neck or cause them to choke. Can a Harness Hurt Your Dog? A well-fitting, properly adjusted dog harness generally does not hurt your dog. If worn excessively, a dog harness can cause chafing and discomfort. Harnesses that are poorly fitted can cause your dog discomfort. And, if it’s a horrible fit, it can make it difficult and uncomfortable for your dog to move and negatively affect their natural movement. An uncomfortable harness can cause your dog to overcompensate on certain limbs in an attempt to make moving around more comfortable. Over time, this can cause joint issues and other health issues. 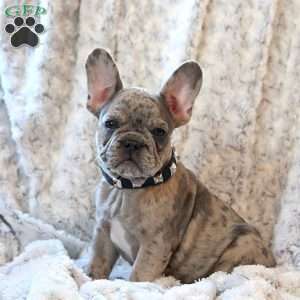 To avoid these issues, make sure you are measuring your dog accurately and getting the right size harness that is comfortable for them to wear and lets them move freely. Knowing how to choose a dog harness can be a big help in getting the right fit for your dog. Harnesses can get caught on things and snagged, which can cause injury, so you want to remove them when your dog is inside, not exercising or on a walk, and when they are playing with other dogs. If used appropriately and not worn at all times, a harness is a good accessory to have on hand. One of the biggest benefits of a well-fitted dog harness is that it reduces the strain of pulling while on walks and gives you more control of the leashed dog during walks. Plus, harnesses are harder to slip out of for talented escape artists. With a dog harness, especially a front-clip harness, the dog doesn’t get anywhere when they pull, which offers no rewards for the behavior and helps when you’re training them not to pull. 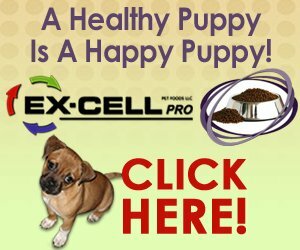 They are a great tool for leash training that keeps both you and your dog more comfortable. A harness not only reduces strain and potential injury for your dog, but it also reduces it for you as well by decreasing the impact on your back and arms. Dog harnesses also come in a large variety of sizes, styles, materials, and types. This can sometimes make it easier to find options for tiny or giant dogs. Plus, there isn’t a choking risk in the case of the harness getting caught on something. Most of the cons with dog harnesses come from the issues that can occur if the harness is not fitted or adjusted properly. In general, badly fitted harnesses cause discomfort for your dog and can cause injury over time. Harnesses can also cause chafing over time and can get caught on things. So, you’ll want to remove them during play, when your dog is inside, and whenever they are not out on a walk or needing to be leashed for exercise. The best case scenario for your dog is a dog collar and a dog harness that are fitted and adjusted properly for their size and used appropriately. With these considerations, you’re one step closer to finding the best option and use-case for your dog.